"The industry-wide shift to the new WLTP test cycle has... led to significant supply distortions in several European markets" and unexpectedly "intense competition", the Munich-based group said in a statement. Tougher new regulations came into force this month, a reaction by authorities to Volkswagen's long-running "dieselgate" scandal in which the world's largest carmaker admitted to cheating emissions tests on millions of vehicles worldwide. 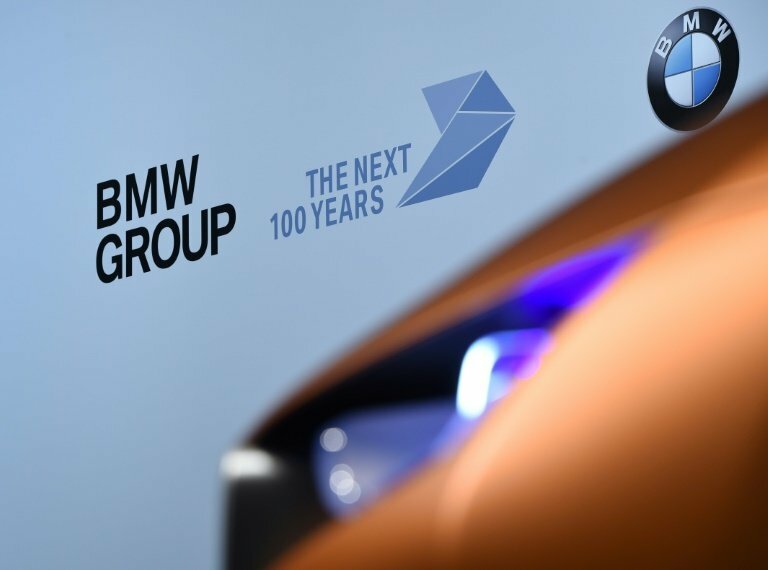 As well as the effects of "continuing international trade conflicts", BMW also highlighted "increased goodwill and warranty measures" weighing on its performance.